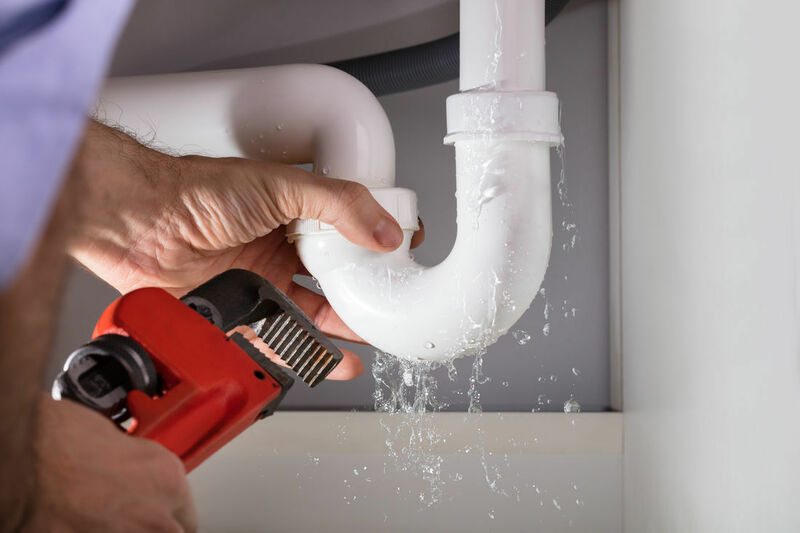 V1 Plumbing can provide leaking tap repair solutions in Sydney, 7 days a week. We can help with dripping and noisy taps, water hammer problems, leaking around the handle of the tap and much more. If you’re experiencing leaky tap issues, our qualified plumbers will fix it for you ‘on the spot’ and put an end to this frustrating dilemma for you. With so many tap varieties on the market, we have the expertise to repair a range of sensor taps, mixer taps and jumper washer taps for your convenience. No matter how big or small the problem, you can rely on V1 Plumbing to deliver reliable leaking tap solutions. In Australia, we’re big on saving water and making sure we don’t use more than we have to. As a result, a dripping tap can cause unnecessary wastage if not repaired immediately – not to mention, your hefty water bill. It makes sense to get a plumbing professional out to your home or office for fast and affordable leaking tap repairs. 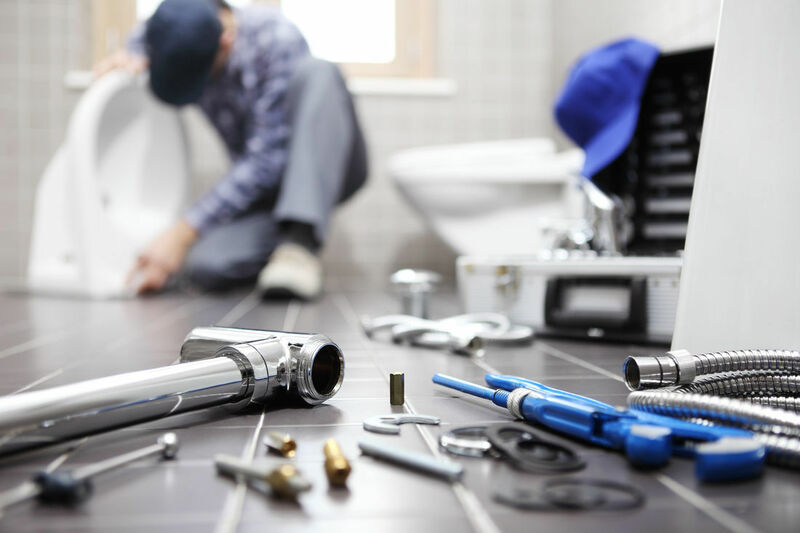 If your toilet isn’t flushing properly or water is constantly dripping into the bowl, V1 Plumbing are experts in repairing leaking toiles in Sydney. We use our toilets everyday. 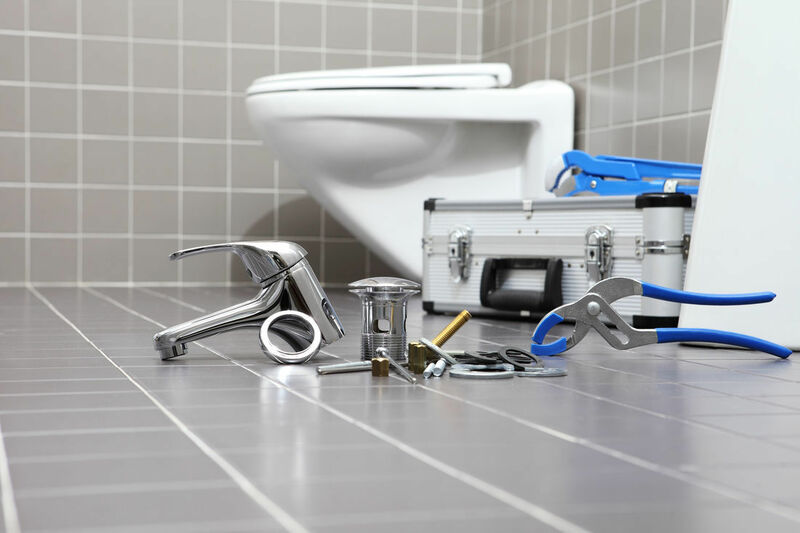 With on-going use, there are bound to be issues that pop up along the way like noisy cisterns, water dripping on the floor and water leaking from under the toilet. When things go wrong, it’s important you have the right plumber to call. 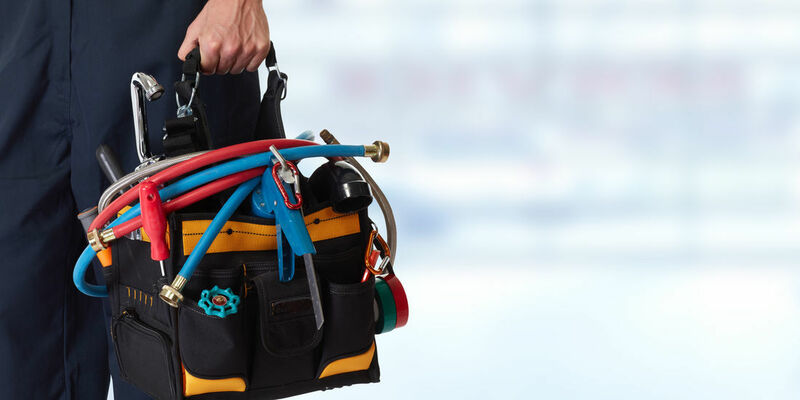 For fast turnaround and professional service, V1 Plumbing is the ideal choice. Over the years, we have built a solid reputation in the industry and pride ourselves on our plumbing excellence. We’re all about saving our clients time and money across all our services. With access to an extensive range of equipment and tools, you can be sure we’ll get the job done exactly to your expectations.